BOQ is a Queensland-based provider of home insurance, landlord insurance, home loans, credit cards, car insurance, savings accounts, life insurance, travel insurance and other investment products. Here’s a snapshot of BOQ home and contents insurance policies for policy holders aged below 50 years, whose total claimable amount is below $550K in Queensland. To compare other home and contents insurance policies, click here. 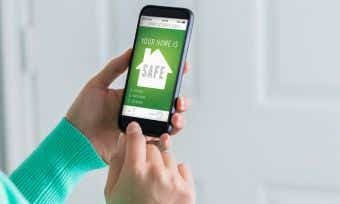 What do BOQ home and contents Insurance policies cover? BOQ lets you choose from home insurance, contents insurance or a combined home and contents insurance policy. All come with several bonuses such as discounts and extra benefits for over 55s, discounts for combined cover and fast policy access with the company’s mobile app, Grow by BOQ. What’s the difference between BOQ building insurance and BOQ contents insurance? I’m currently renting. 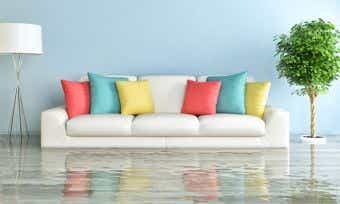 Do I need BOQ home insurance? I’m a landlord. 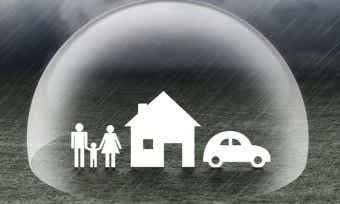 Do I need BOQ home insurance? How much BOQ home and contents cover should I take out? How do I make a claim if I have BOQ home and contents insurance? You can make an insurance claim by filling in a form online, calling BOQ’s phone hotline or contacting via post. The online portal is a similarly quick process that takes roughly 10 minutes, after which a BOQ representative will call you to discuss the details. BOQ is committed to sustainability through initiatives such as powering its offices partly with solar energy to reduce carbon emissions by 20-45%, and requiring its vendors to meet sustainability thresholds. It also partners with community organisation such as Children’s Hospital Foundation Australia, The Smith Family and the Australian Red Cross. Check its Sustainability Scorecard for more details.